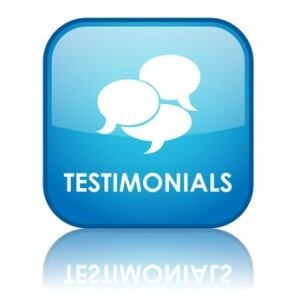 100+ Buyer Agent Testimonials and Reviews! | My Buyer Broker Advocate! « 10% Energy Efficiency Tax Credit Extended!